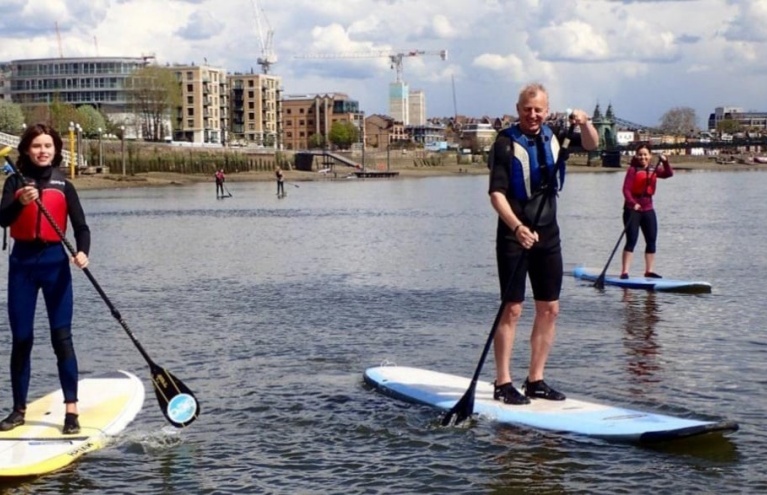 First practised by our Hawaiian friends, Stand Up Paddleboarding, otherwise known as SUP, has become popular across the globe and is now said to be the fastest growing watersport, worldwide. 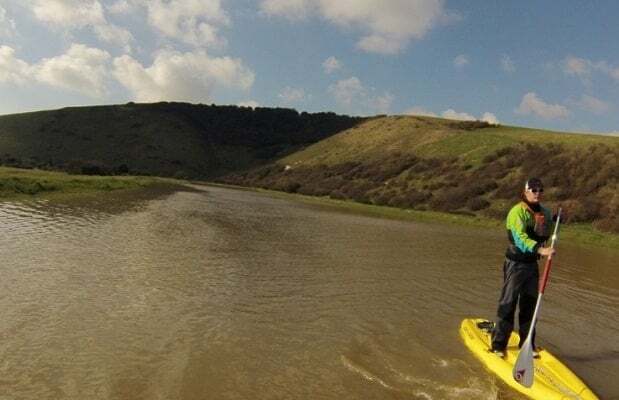 Unlike surfing, paddleboarding does not require waves, meaning that it can be practised on any open body of water rather than just on the coast. 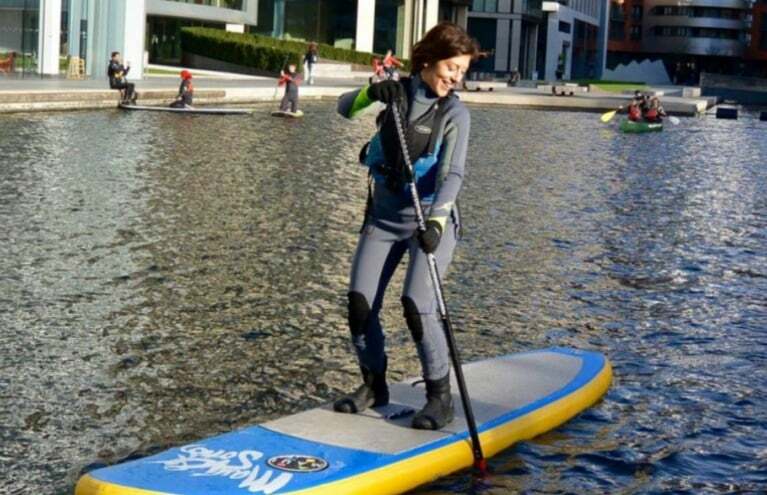 Requiring only a board, paddle, and a sense of balance, SUP is the perfect watersport for people of all ages and our beginner lessons are a great way to get out on the water and have some fun whilst keeping fit! 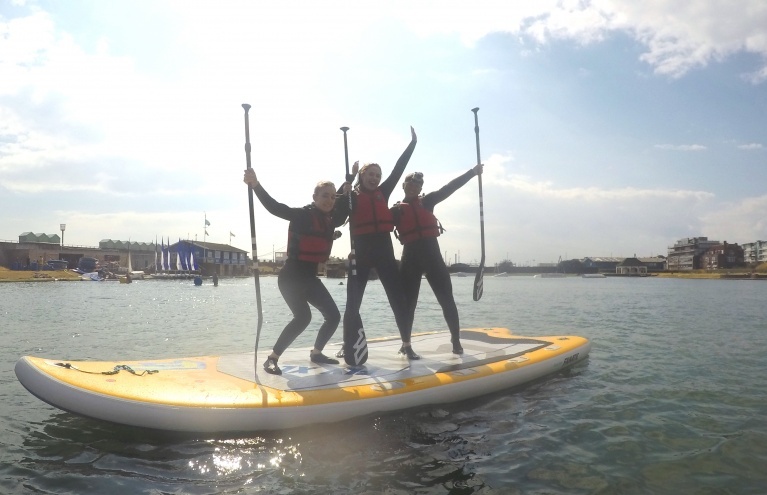 Experience this extremely fun and increasingly popular SUP lesson on Bournemouth's beautiful coast. 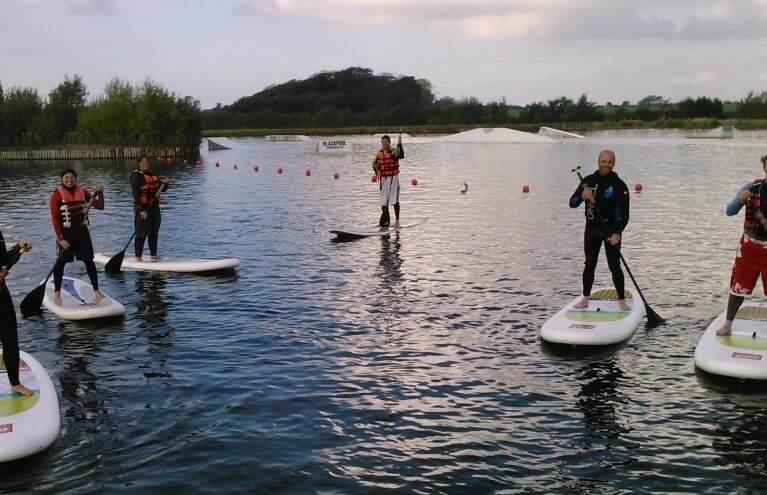 Explore a tranquil 10 acre lake on this one hour stand-up paddleboarding experience in Blackpool! 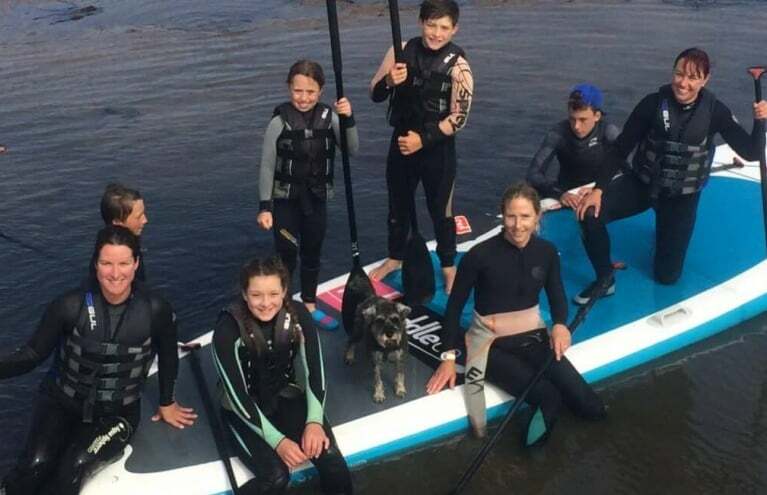 Is there a minimum age requirement for Paddleboarding? 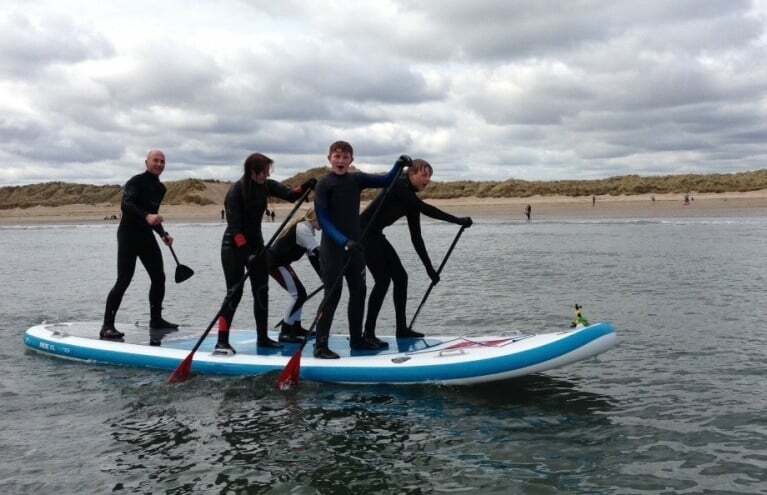 All of our Paddleboarding experiences do have a minimum age requirement. What age that is, varies depending on what experience you are interested in. Many are around 7 years, however, we have some suppliers that request a minimum age of 16. Please find more specific detail under the Requirements section of the product page. 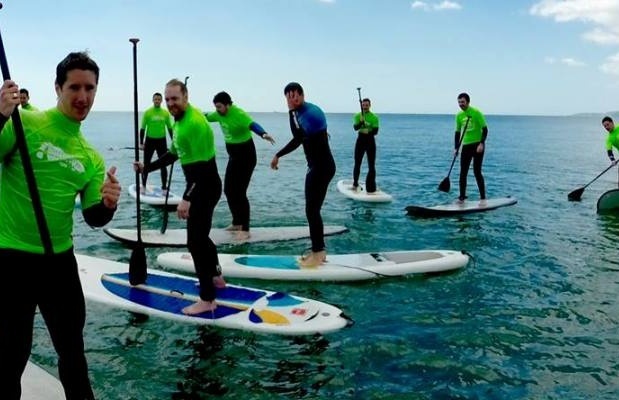 Is there a maximum group size for Paddleboarding experiences? 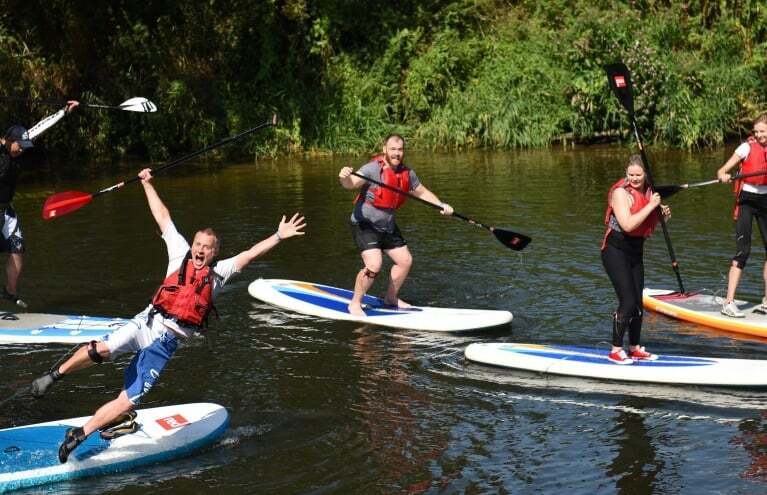 Most of our Paddleboarding experiences have a maximum group size limit of six to nine. 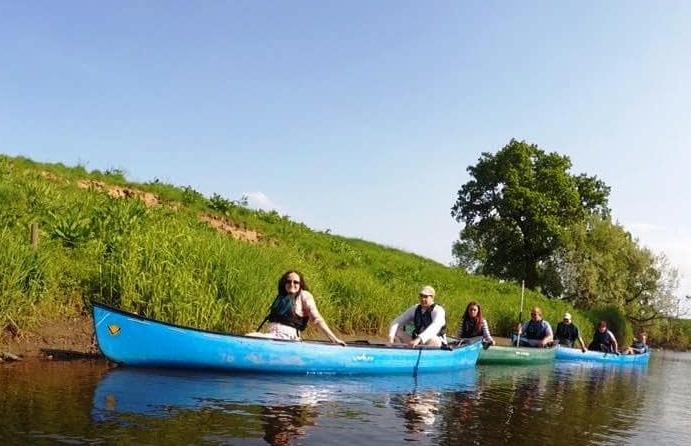 We also offer more intimate groups experiences and even some one-on-one lessons. 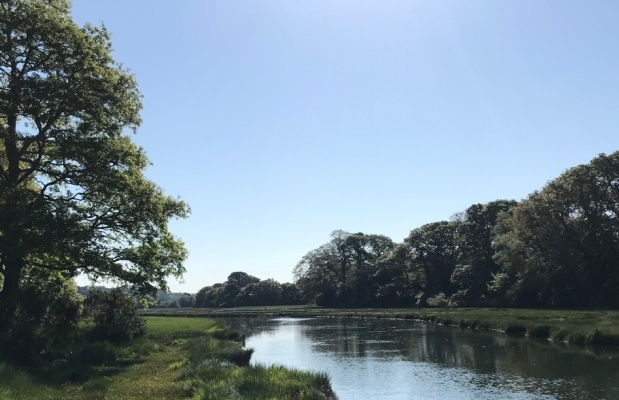 To find out the maximum participant number allowed on a specific experience please see the Group Sizes and Spectators section on the product page.